If you’ve been named executor or trustee of a loved one’s estate, do you know what is expected of you? 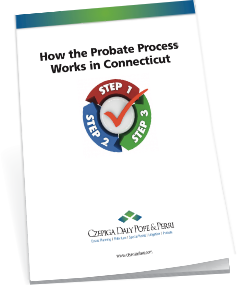 The probate process is the legal method of settling an estate. It includes presenting the probate court with a listing all property and debts, then distributing the assets that are left to the people who inherit them. There are 6 steps you need to follow.